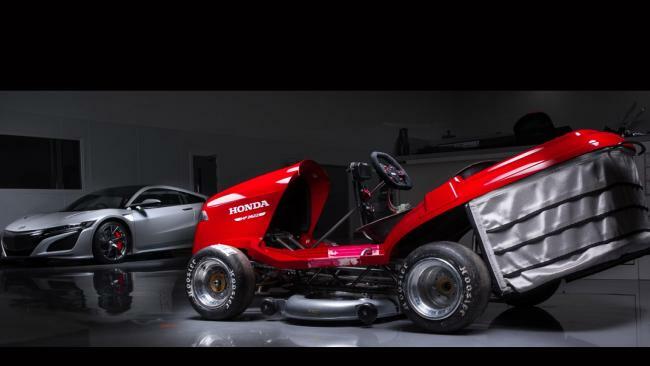 Honda’s super mower is claimed to be able to top 200km/h. Pic: Supplied. 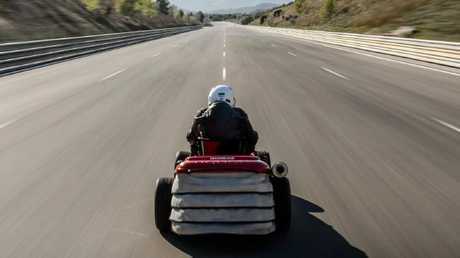 HONDA is building a super lawnmower able to cut grass at speeds of up to 160km/h. The Mean Mower Mk. 2 will aim to retake the crown of the world's fastest mower from a Norwegian outfit that managed 214km/h on a modified Viking T6 lawnmower powered by a V8 lifted from a Chevrolet Corvette. 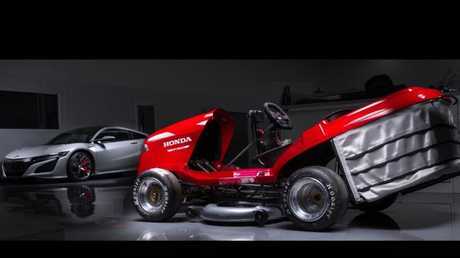 Honda’s Mean Mower Mark II will top 200km/h. Pic: Supplied. The latest Honda creation has the same engine as the CBR1000R Fireblade super bike and comes with carbon fibre blades for high-speed cutting. The crazy project is a joint effort between Honda and Top Gear magazine. The pair teamed up for a previous record attempt in 2014. That mower topped out at 187km/h but could only cut grass at low speeds. 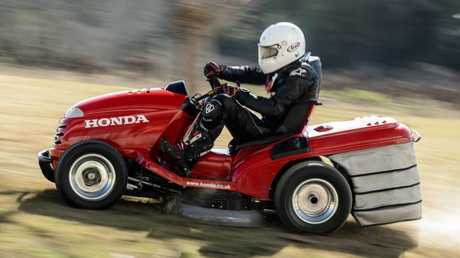 Record setter: Honda’s previous 2014 Mean Mower. Pic Supplied. This time stunt driver Jess Hawkins will drive the machine, which has been built by Honda's British Touring Car Championship team. The engine puts out 141kW and the mower is likely to weigh just 200 kilograms, which should see it top 100km/h in less than three seconds - that's faster than a Porsche 911. 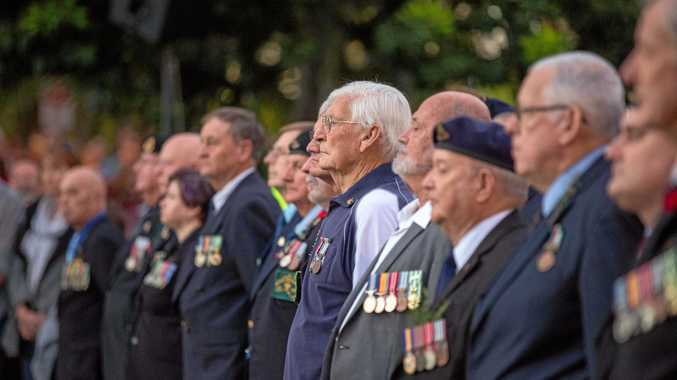 To keep all four wheels on the ground during takeoff, the engine has been fitted at the front and the team has fitted traction control and other aids to stop the mower doing wheelies. Honda's lawnmower department has ensured the authenticity of the mower, fitting a genuine, off-the-shelf front cowl and grass catcher box. Setting the previous record. Pic: Supplied. The mower's chassis has been made of the same T45 compound used on the Spitfire. It has been designed to flex over bumps because the mower has no suspension. The brakes are more conventional, with vented discs front and rear. Honda has not yet set a date for the world record attempt.